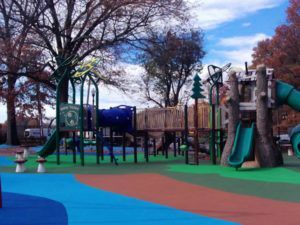 Picerno-Giordano Construction, LLC has been a leader in the recreation industry since 1989 when we built our first volunteer playground in Summit, New Jersey. Until then our background was custom home building and general heavy construction since 1974. 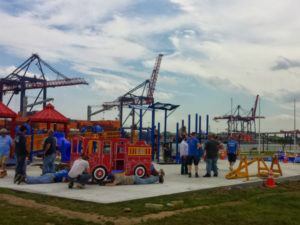 However, our experience on that first playground and seeing the need for talented builders in this specialty market, lead us to move into the recreation construction business. To date, we have built beautiful parks, waterparks, fitness centers and nature preserves throughout the United States. 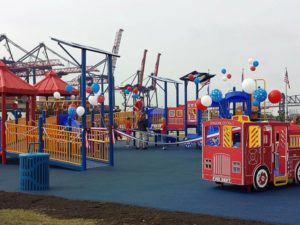 Our clients are local schools, child care centers, municipal parks and countless military facilities for the Army, Navy, Coast Guard and Air Force. 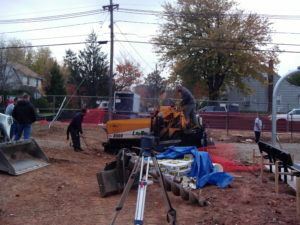 Over 40 Years of Construction Experience!